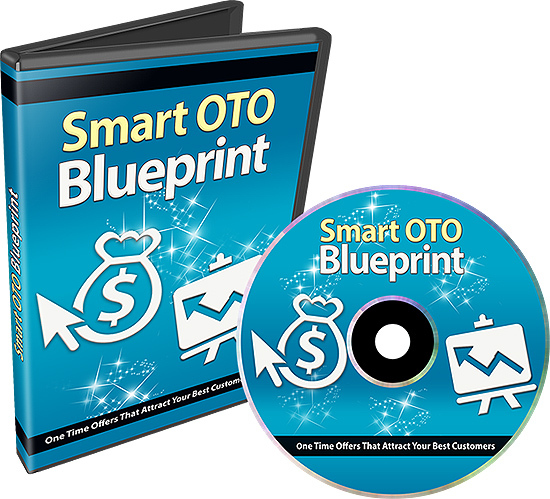 "Finally, Discover How to Get More Customers To Buy Your One-Time Offers Using “Smart OTO’s” Starting Today!" Now, if you've been purchasing products online or selling them, you have likely experienced one-time offers. To set up a successful and high-converting one-time offer, you need to plan it out carefully. One-time offers aren’t anything new. In fact, you’ve almost definitely seen fast food restaurants use them to increase the size of your initial order. The type of one-time offers we’re talking about today is presented only after someone makes a purchase. This type is more powerful simply because they trust you. They’ve bought your first product. But here’s the reality and why most people are failing to get their one-time offers to convert. For almost a decade, we’ve seen business owners set up one-time offers that don’t convert. If you’re in the same boat, then this is a good situation to be in because you are aware of something that most people just don’t want to acknowledge. You know you need to make a change, but perhaps you don’t know what it is. Here's a breakdown of this 8 part video series in more detail. You’re going to get a quick introduction to the video course itself so you know exactly what to expect. Plus, we will talk about the things that you will need before you get started.n. Now that you have an idea of what this video course is all about, let's look at why you must have one-time offers. We don’t want to leave anyone out, so if you’re new to this type of concept, we want to make sure you understand why having a one-time offer in your funnel is crucial to doubling or even quadrupling your overall sales. Before we can jump in and start mapping out your one-time offers, you need to understand why most aren’t converting. Understanding this will allow you to get a better perspective of why your own OTO’s may not be converting. Otherwise you’re just blindly guessing, and we want you to be successful. At this point in time you will understand why your OTO isn’t converting, so now it’s time to show you how to set up ones that do convert. Here we want you to start brainstorming how you can implement this strategy into your own funnel to ensure that you give your customers what they want. 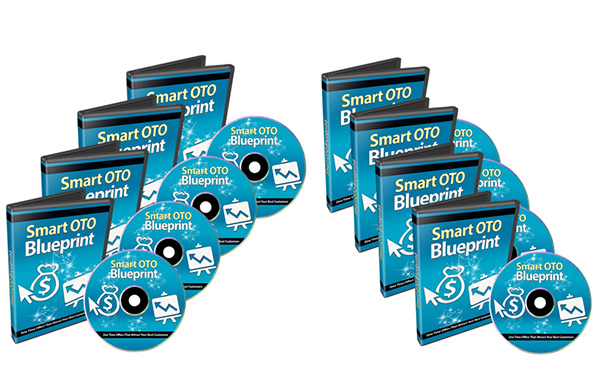 When it comes to creating a funnel with smart OTOs, it’s easy to do once you have gone through videos 1-4. In this video, we’ll be mapping out a generic funnel with Smart OTOs by using a flow chart visual map, so you can see how all the pieces of the puzzle fit together. Now that we’ve covered how to create a funnel and what it looks like to map it out, let’s talk about some real-life examples. Because products and services can be drastically different, and we want to ensure that you understand how to implement this inside of your business, in this video we will talk about how to create Smart OTO’s for products. We’ve covered how to create a funnel and what it looks like to map it out, so let’s talk about some real-life examples to ensure that whatever your product or service, you’ll be able to implement it in your business. Congrats! At this point in time, you have reached the end of this video series. To ensure that you can use everything you have learned, we will cover shopping cart systems that will help you achieve this goal and set up the one-time offers properly via some automated systems, so you can sell your front-end offer and as many one-time offers as you have. Grab this video course today and access it immediately after your purchase. No waiting in line, and even if it is 4am in the morning, you’ll have instant access to this course in no time at all.